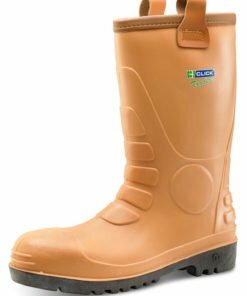 We have a selection of quality Rigger boots from our range of footwear ideal for working in hazardous areas such as building sites. 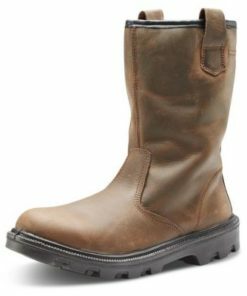 Many of our rigger boots feature steel toe caps for full safety and are waterproof. 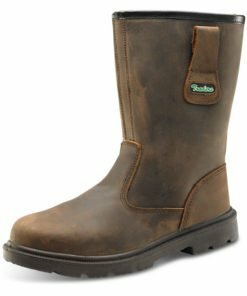 Choose from fur lined boots and unlined boots. Available in a variety of sizes. 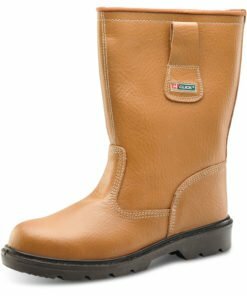 Our rigger boots are made from the highest quality materials. 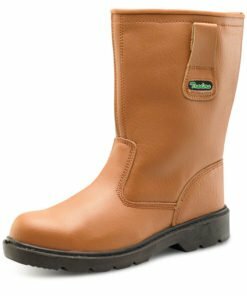 Many boots have a range of safety features including shock absorber heels, oil resistant soles and steel midsole protection. 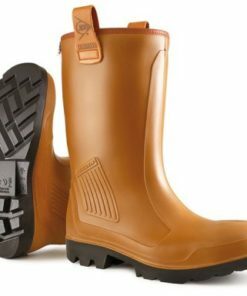 Perfect for tradesmen, construction workers, oil rig workers and industrial workers to wear. 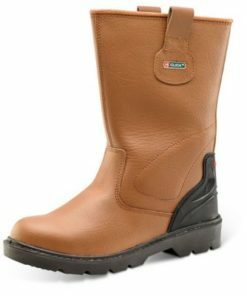 Our boots are easy to wear with them being slip on boots. 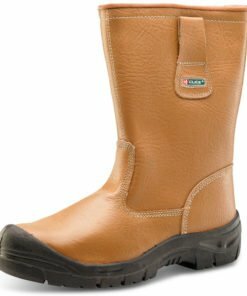 Every pair of boots we sell meets all the current safety requirements in the UK. They offer the ultimate protection to the wearer. Need some help choosing a pair of boots? Then give us a call on 0330 0885 675 for some friendly assistance.